| Virtual Chief Information Security Officer - executive guidance without the full-time costs. 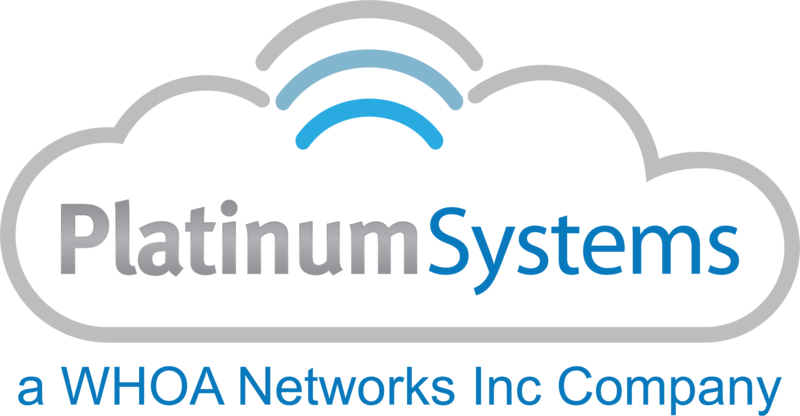 But with Platinum Systems' virtual CISO (vCISO) services, you have it, and you get access to the valuable guidance of a security leader, without actually having to bring one in-house. Our team has former security leaders from a variety of industries, and we apply their knowledge to provide you a virtual CISO. Working directly with your team, no matter the size, your vCISO will help strategize, plan, and execute the cybersecurity strategy that aligns with your business strategy. With oaur guidance, your organization will realize the best routes to enable and support the business, while still dramatically reducing information security risk and inefficiency. Our Virtual Chief Information Security Officer (vCISO) service provides companies of all sizes and industries with executive-level guidance and leadership, but without the costs associated with hiring a full-time “C-suite” employee. Act as an objective resource for boards of directors to rely on for advice and guidance independent of bias. The vCISO provides a depth of knowledge and breadth of experience to give you peace of mind in knowing you are leaning on the expertise of the best, at a fraction of the cost of a full-time employee. In addition, we offer subscription-based tiered pricing to ensure we can assist organizations of all shapes and sizes. This makes the cost of a chief information security officer predictable and easier to budget. Technology firms that dabble in security tell you what you’re doing wrong (or not doing at all) and walk away, leaving you without a plan of action. 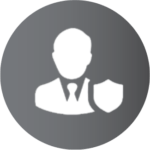 Our team of experienced security professionals partner with you to identify gaps and vulnerabilities, then continue to work with you to achieve and maintain a secure and compliant environment. 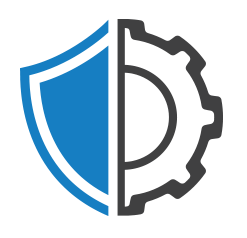 In short, our depth and breadth of expertise in every aspect of our comprehensive portfolio of security services, coupled with our customer-first approach, empowers us to provide tailored solutions and personalized support for small to enterprise level companies. 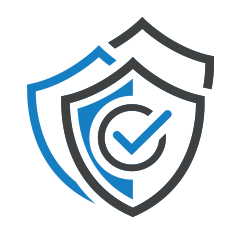 We strive to make your security and compliance initiatives as easy as possible based on our ability to be flexible, accessible, and collaborative. 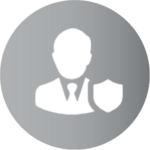 This is what sets us apart from other information security and compliance firms.